The faster your trades are filled, the better chances to optimize your results. Fast, fully-automated and reliable direct-to-market execution - no delays, no requotes, no dealer intervention. Your orders are being routed directly to our liquidity providers and executed back-to-back in the range of milliseconds. Because trading conditions should depend only and entirely on market conditions.  For ultra-low latency execution, see our dedicated cross-connection partnership with Beeks Financial. 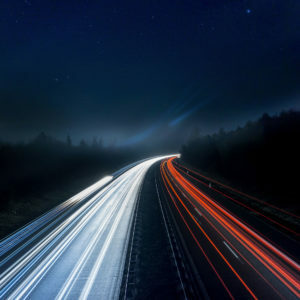 Why is low latency important to you? Our non-dealing desk model guarantees your trades are routed in <1 millisecond. Fast access the top-of-the-book and the best price available. Available for all trading styles, from manual traders to high-frequency strategies.